Fraser today continues to offer that small town feel. 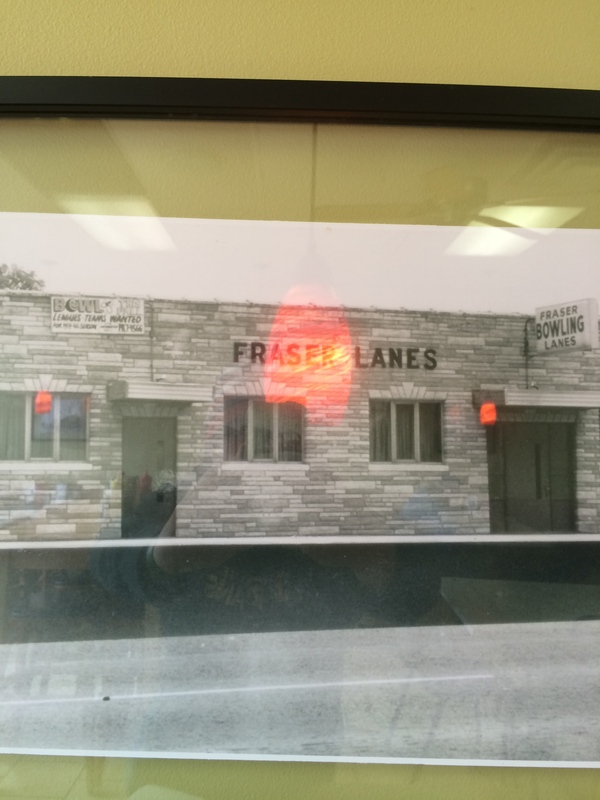 The Fraser Historical society continues to work on preserving Frasers history. The first project the did was restoring the Baumgartner House. 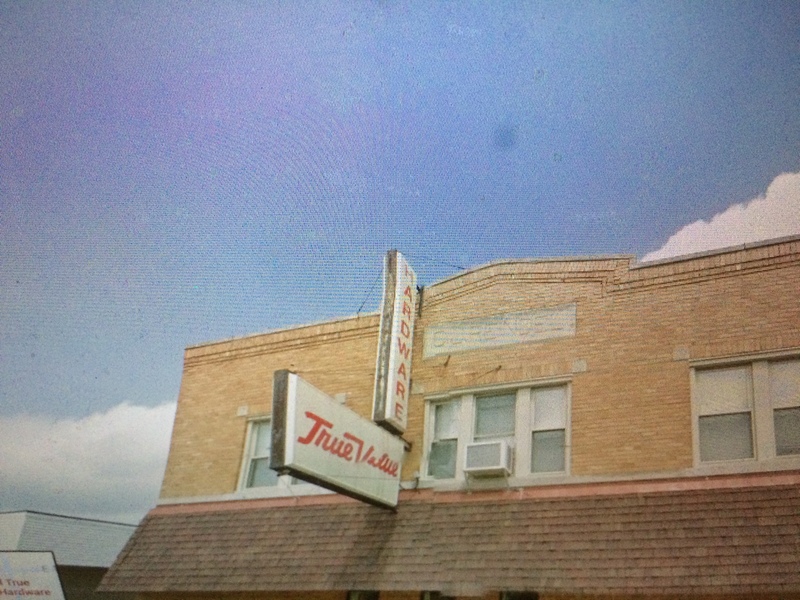 The Baumgartner family purchased 80 acres in 1856 on the corners of Masonic and Kelley. 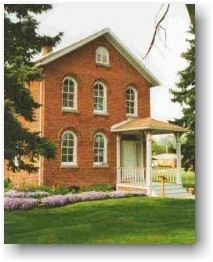 John built a brick two story house that many german settlers in the town copied. The original Baumgartner family successfully farmed the land until John died. When John died his estate was valued at over 14,000 dollars and was auctioned off to his son David 1. In 1909 his son sold the land contract outright. The house was then owned by five different owners till the Fraser Historical Society bought the property in 1981. The barn wasn’t actually apart of the Baumgartner estate but was still from the era. Property was purchased on Mulvey and the historical society approached the buyers about preserving the 125 year old barn. The developers donated the barn and lions club members dismantled it in 1990. In 1992 volunteers erected and restored the barn on the Baumgartner property. The hemme barn is named after Gotthold Hemme, who was the journeyman who originally built the barn. 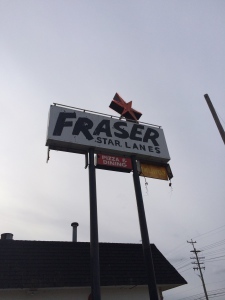 The Fraser bowling alley used to be a prospering small business in Fraser. The sad truth is that the modern recession has caused this city gathering place to go down the tube. The building is beginning to erode down and seems to be closing soon. One thing i found interesting in my readings was that the name Frazer was up for debate once to figure out the city name. Fraser was ultimately settled on, but growing up in school all the kids who had parents, who had lived in Fraser all their lives, would constantly say Frazer. There was a joke that your only truly from Fraser if you call it Frazer. This is the semi nickname a lot of locals say.